We have a professional after-sales team, give you a detailed solution and satisfactory service. Welcome customer at home and abroad to visit us and talk about cooperation. 1. 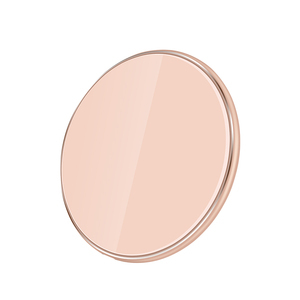 Q: Are you a factory or trading company9 A: We are a factory; no matter price or quality, we can offer you our best. 2. 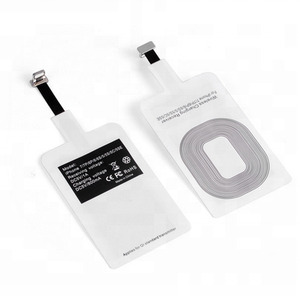 The phone should be put on the charging sender correctly when charging, otherwise it may fail to charge or charge in low efficiency. 4. 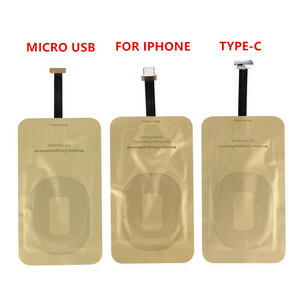 Easy to operate: take off your phone's back cover -- stick the receiver pad to the phone's battery -- close the back cover -- place the mobile phone onto the wirless charging pad (not included). Contact Name: Mini Zheng M T/ WhatsApp: 86-15112627030 Email: mini @ Skype: bhdchina104 Please remember to click " Contact Supplier " or " Chat now " for more detailed information, we promise to reply within 2 hours of working time! 2. 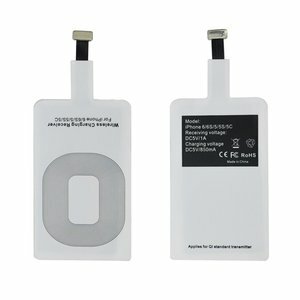 If you need to clean the universal wireless charger, please make sure it is not connected power supply. O ur goal is to establish a long term cooperation with clients from worldwide by supplying high & fun technology products. If any questions, please chat with me online or send e-mail to me . 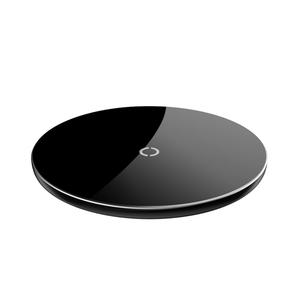 Alibaba.com offers 8,244 qi wireless charger receiver products. About 84% of these are charger, 1% are wireless networking equipment, and 1% are navigation & gps. 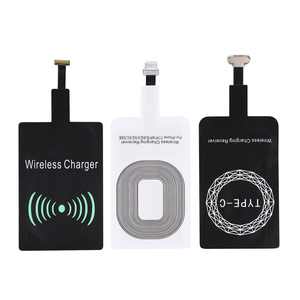 A wide variety of qi wireless charger receiver options are available to you, such as free samples, paid samples. 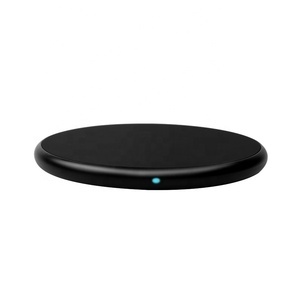 There are 8,245 qi wireless charger receiver suppliers, mainly located in Asia. 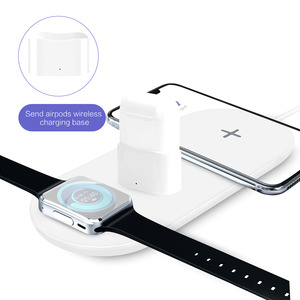 The top supplying countries are China (Mainland), Taiwan, and Poland, which supply 99%, 1%, and 1% of qi wireless charger receiver respectively. 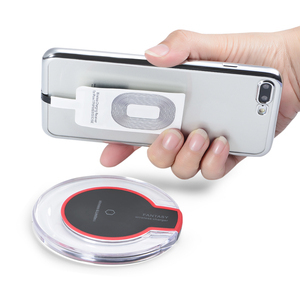 Qi wireless charger receiver products are most popular in North America, Western Europe, and South America. You can ensure product safety by selecting from certified suppliers, including 1,855 with ISO9001, 672 with Other, and 253 with ISO14001 certification.